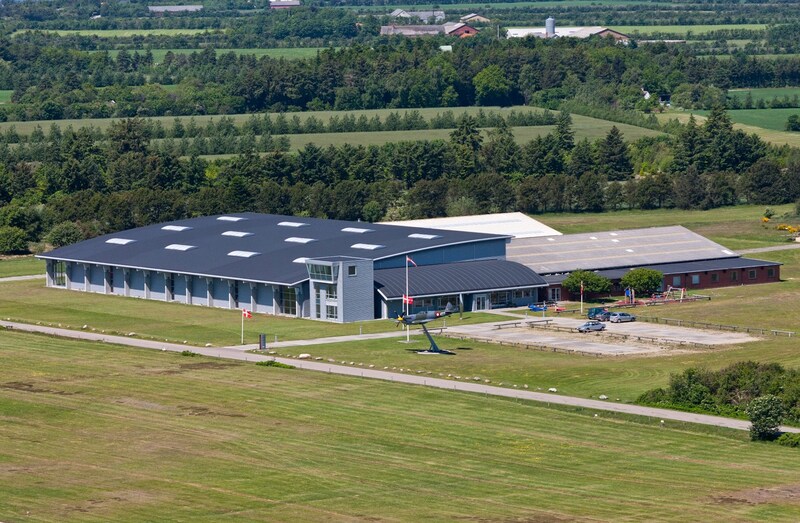 Situated in connection with Stauning Airport you will find an important pearl of Danish air history. 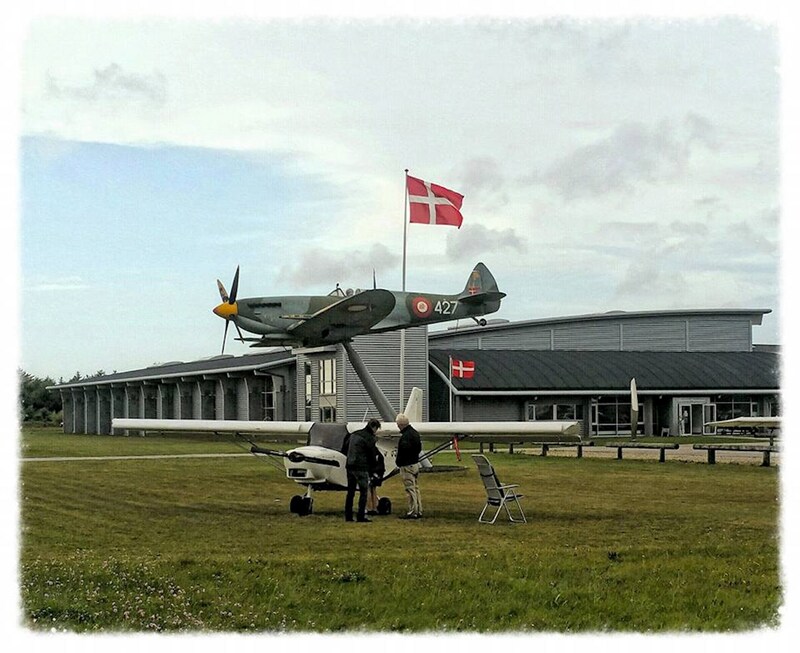 The Danish Museum of Flight extends over 7600 m2 and offers a unique collection of more than 50 Danish and foreign aircraft from 1911-1990. 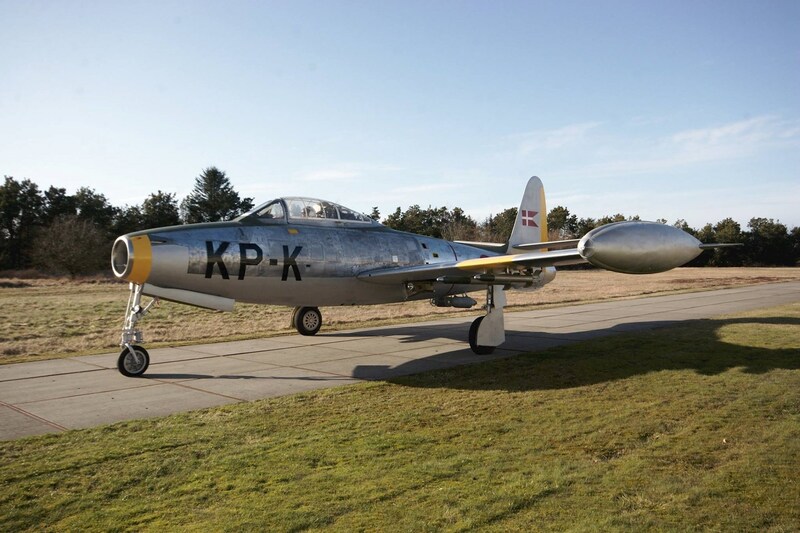 The collection of vintage aircrafts includes Spitfire, Meteor, Starfighter and 11 Danish-built KZ aircraft. 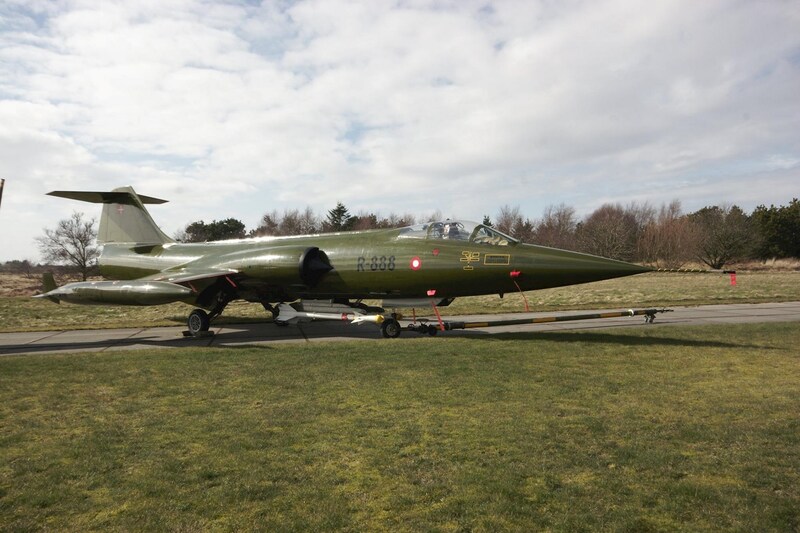 The Museum of Flight is a 'flying museum', which means that as many aircrafts as possible are kept flyable. 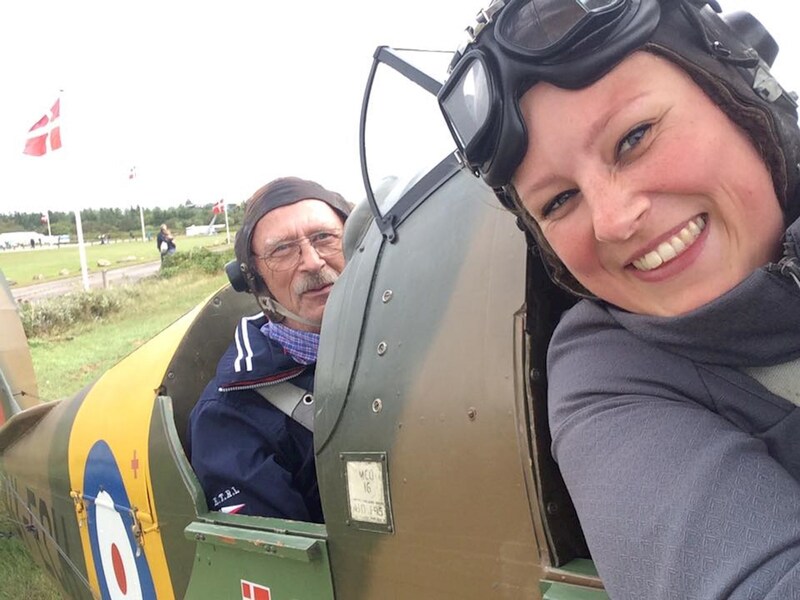 During the summer season, a number of events, shows, etc. 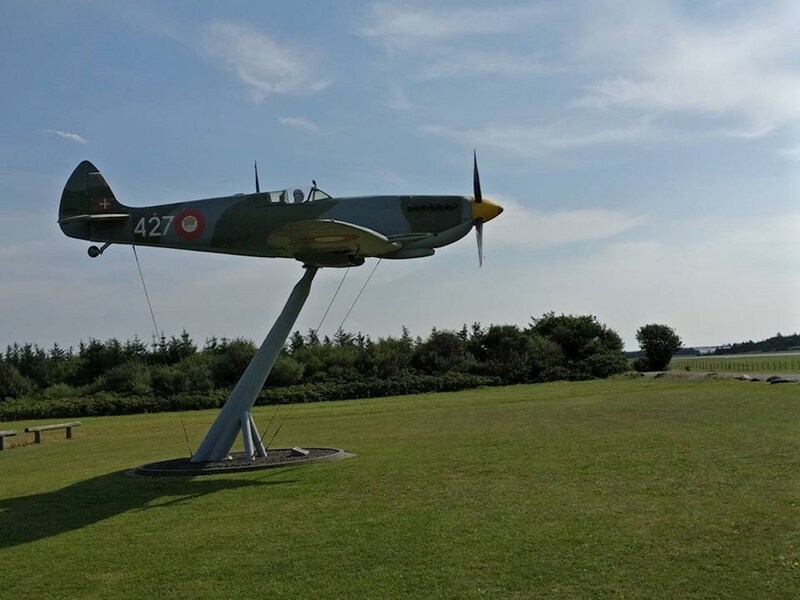 occur, where the planes are displayed in the air - this happens both in Stauning as well as in the rest of the country. 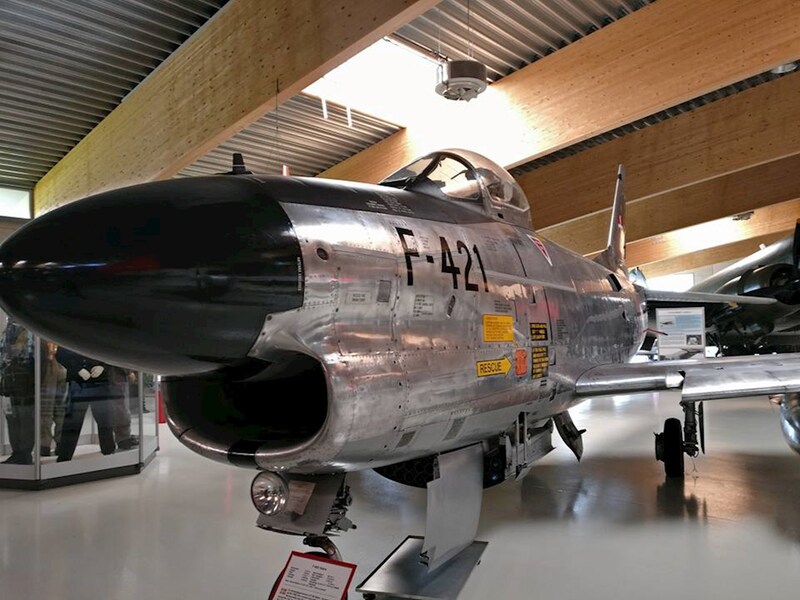 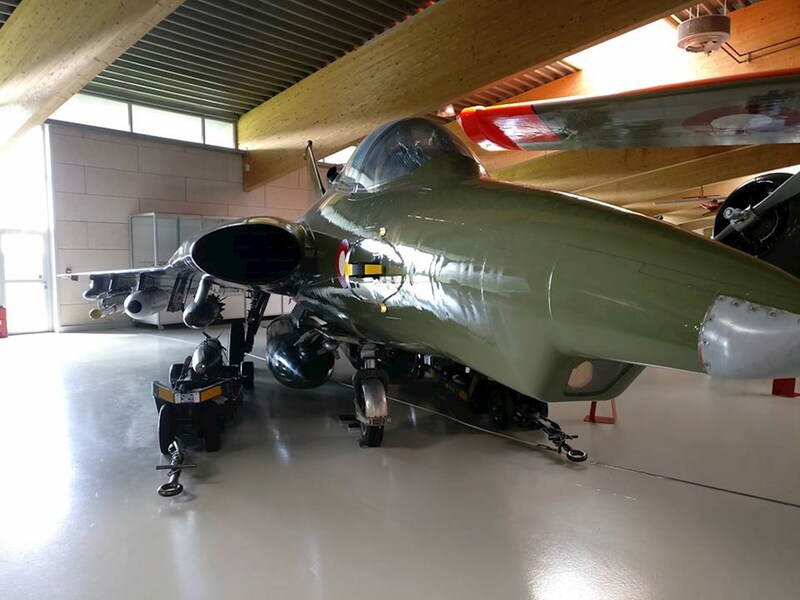 Dedicated forces that have a burning passion to convey the history of flight drive the Danish Museum of Flight, and here you will find numerous exciting stories around the various exhibitions, which both are permanent and changing. 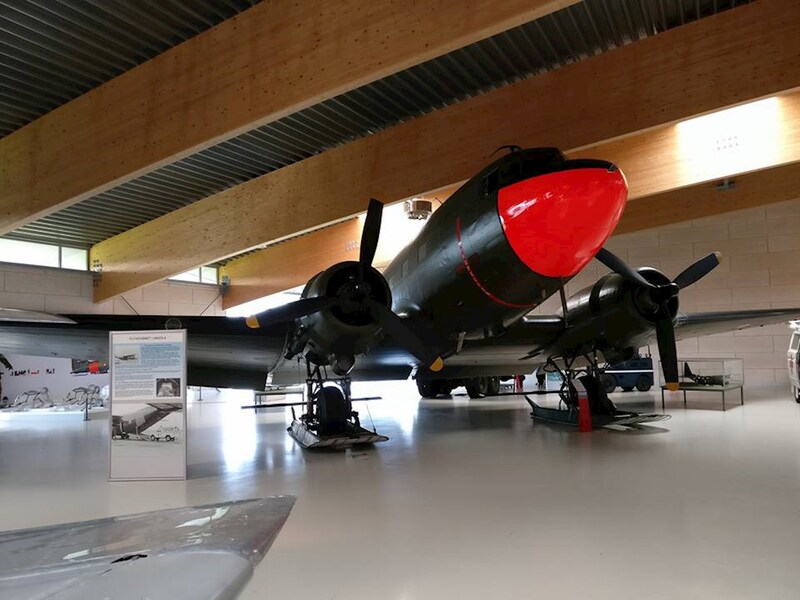 In addition to the well-preserved aircraft, the museum houses more than 1,000 aircraft models, exciting flight-historical effects, an exhibition of crashed allied aircraft and much more. 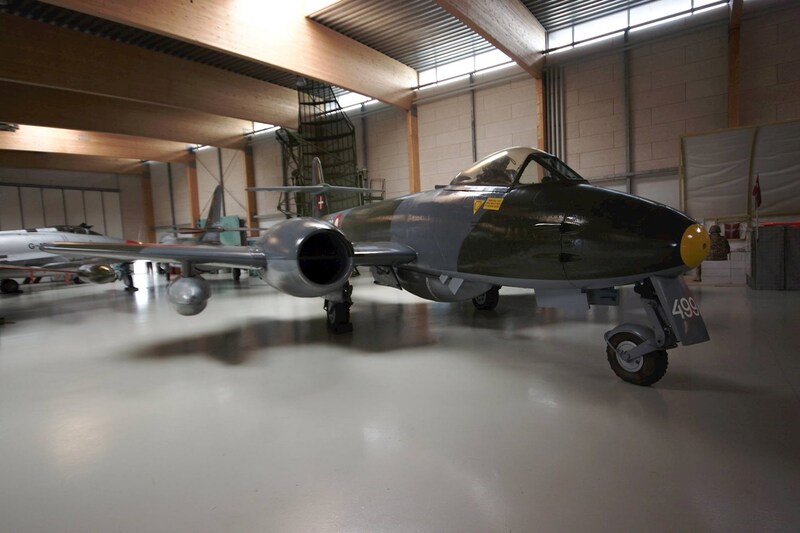 The exhibitions and the many effects give you an insight into flight history and not least the development of aircraft. 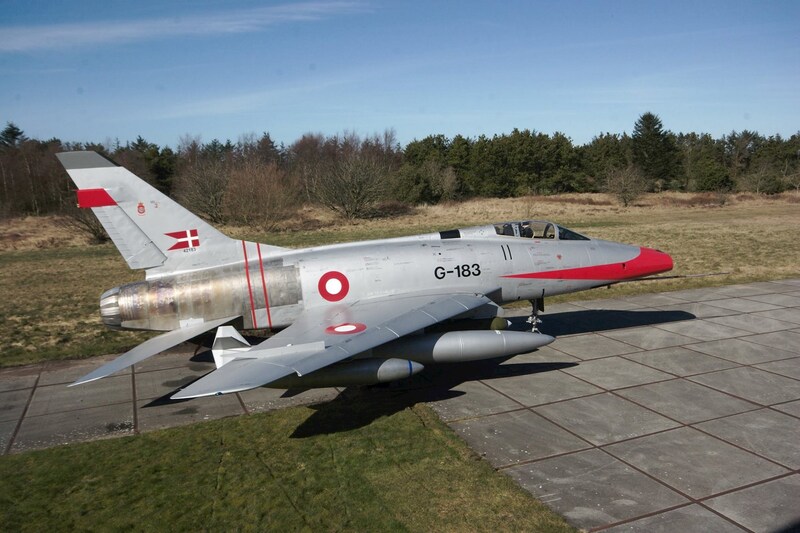 See you at Denmark's largest museum of flight!